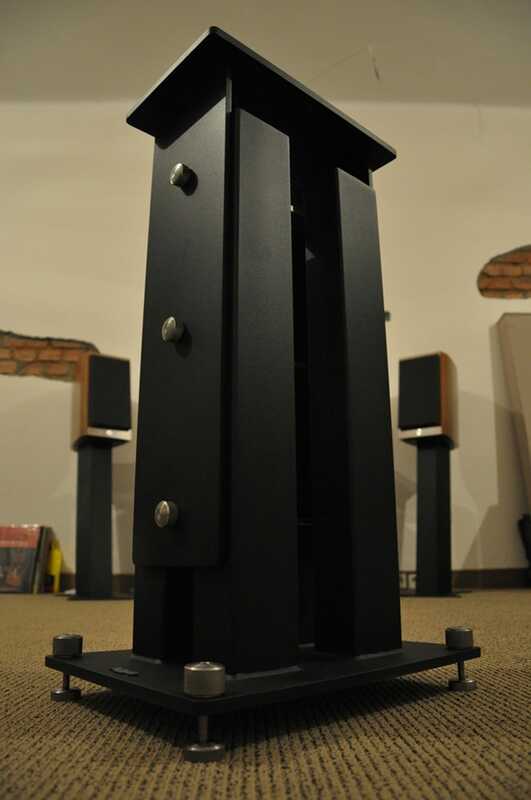 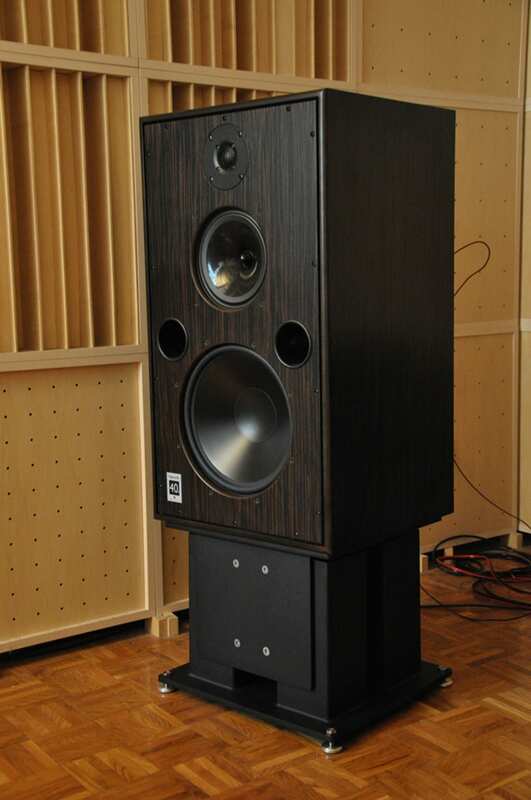 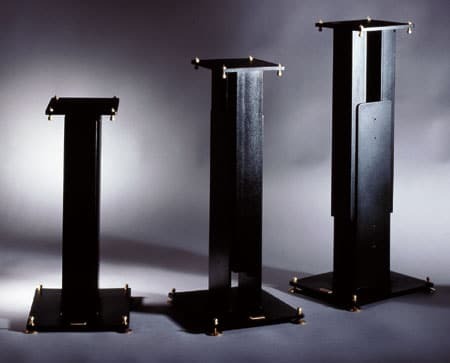 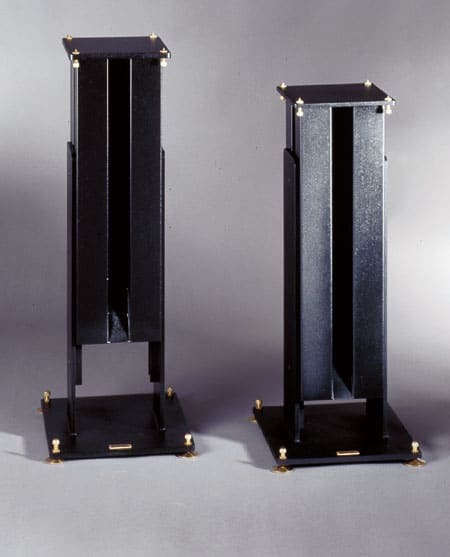 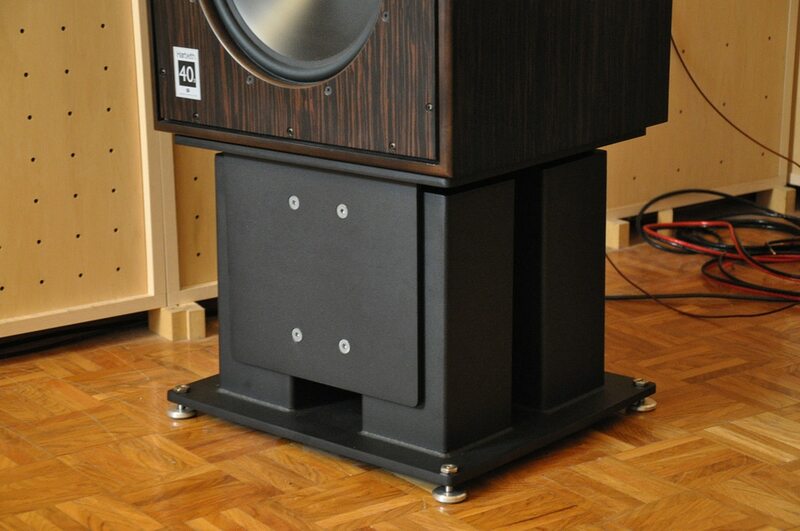 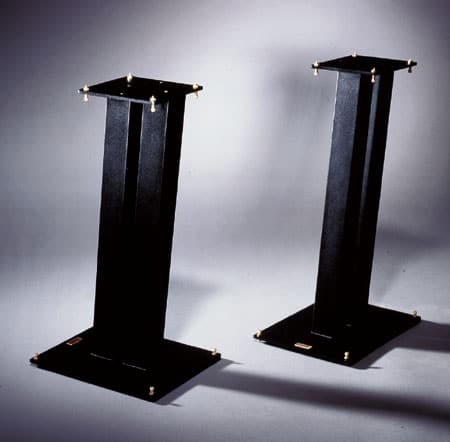 The ultimate speaker stand designed for unlocking your speaker’s potential. 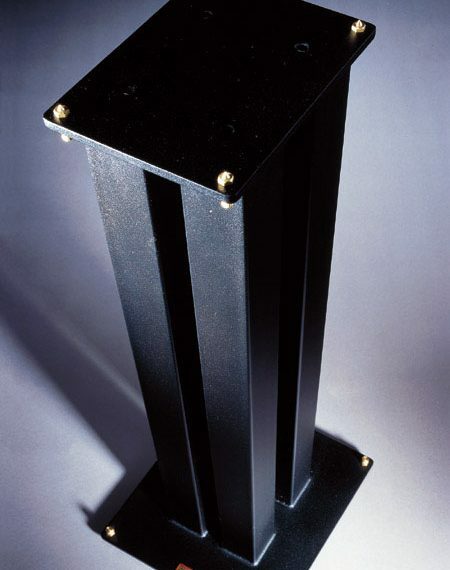 Four square steel tubes, 60x60mm, height adjustment, top and bottom plate made of 10mm thick steel. 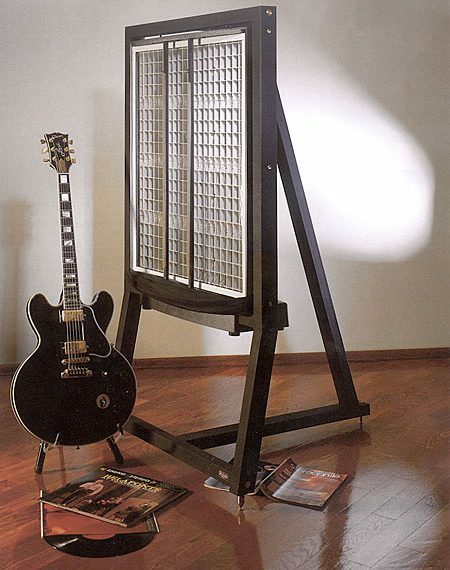 Sand filling optional.